Now Make Hotel Reservations With Bing! In a fresh bid to add more value to the search engine, Bing has added a new feature for making hotel reservation on Bing.com, along with some other nifty mobile features. So now when you're travelling, Bing can be your travel companion, and getting a place to stay should be one thing you can quickly check off your to-do list. Let's take a look at what Bing has been up to. Bing, in partnership with TripAdvisor, has brought hotel booking to Bing.com for people in 22 countries. Start by searching for a hotel on Bing. In this case, let’s take a look at the Westin Melbourne. On the Snapshot region of the search page, you’ll see more information about the hotel, as well as the ability to select your dates and get rates on TripAdvisor. Hotel booking is available for people in the United States (in English and Spanish), Great Britain, Canada (in French and English), Australia, Japan, France, Germany, Mexico, Brazil, Spain, Italy, India, Russia, Austria, the Netherlands, Belgium, Turkey, Switzerland, Norway, Poland, Sweden, and Hong Kong. 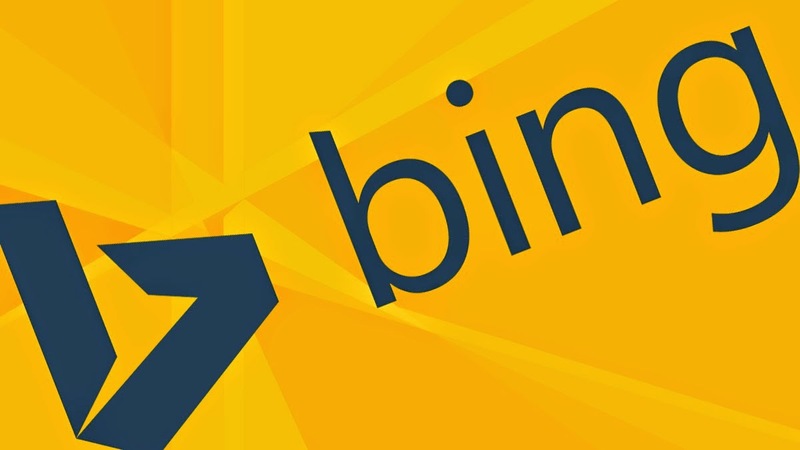 What do you think of these new improvements to the Bing search engine? What would you say is the one biggest problem with Bing that if resolved, could move you to use the search engine more often? Leave your interesting responses in the comments section below!